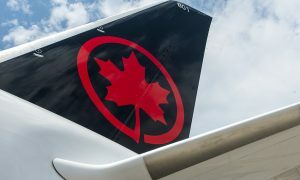 Air Canada announced today new non-stop services between four key Canadian hubs and 12 U.S. cities beginning next summer. 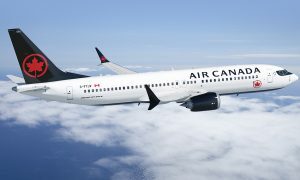 “Air Canada is the foreign carrier operating the most flights to the U.S., carrying the most customers and serving the most destinations. As such, we are pleased to strengthen our market presence, particularly as the U.S. is the top destination for Canadian travelers and Canada is one of the most popular destinations for Americans. 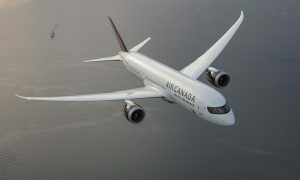 For those traveling onward in the U.S. these new routes strengthen Air Canada’s connections with major hubs of its partner United Airlines, including Houston, Denver, San Francisco and Washington-Dulles, giving customers more travel options and convenient connections throughout the U.S. and Latin America,” said Benjamin Smith, President, Passenger Airlines, at Air Canada. 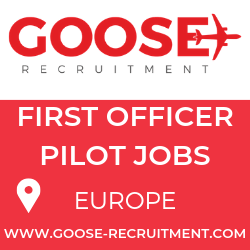 The new routes announced today will be operated by Air Canada mainline, Air Canada rouge and Air Canada Express aircraft.